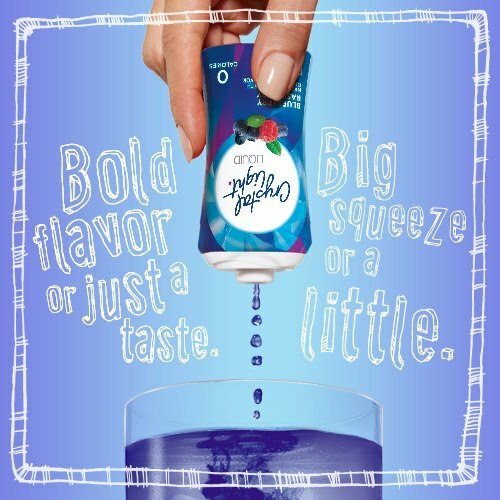 Have you tried the NEW Crystal Light liquid zero calorie drink mixes? 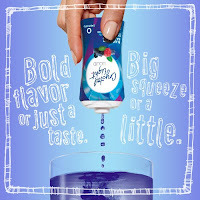 Disclaimer: I received complimentary Crystal Light liquid zero calorie drink mixes for the purpose of writing a review and hosting a giveaway. Regardless, I only recommend products or services I use personally and/or believe will be a good fit for my readers. The views and opinions expressed on this blog are purely my own. Results may vary. No monetary compensation was received. Are these the ones on The Apprentice? I wanna try the Peach Bellini and Mango Passionfruit flavors! 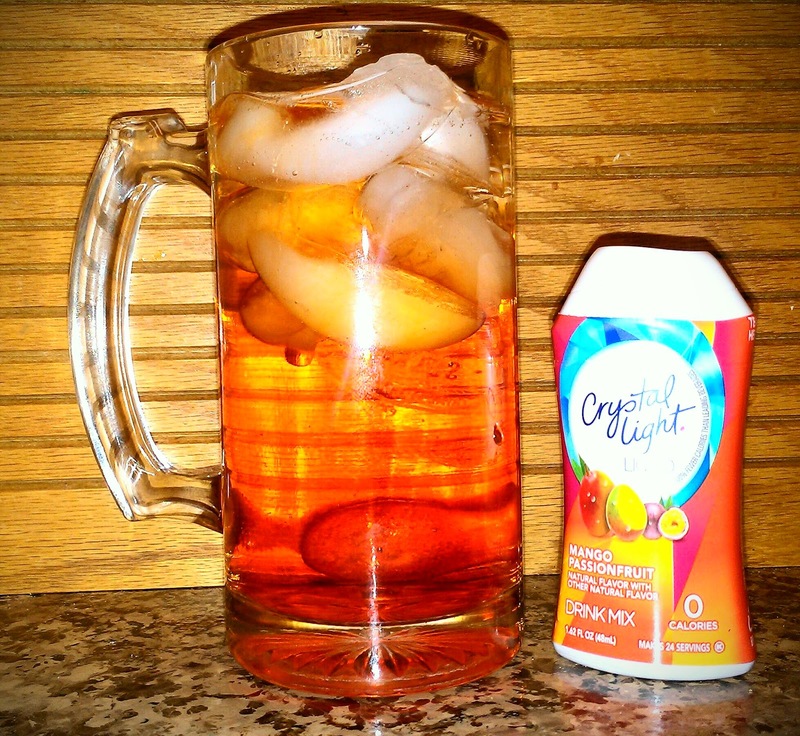 I always like Crystal Light and this makes it even more convenient to enjoy. I can't wait to try all of these flavors! Looks easy to use! Gotta love that! I've seen these. I don't like diet drinks, but my mom would have loved these. She always had crystal light on the kitchen counter. These look great! I'd love to try the strawberry lemonade! Mmm! Yum! 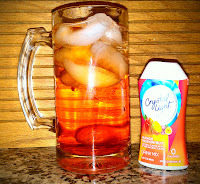 I love how easy it is to make Crystal Light! Yum! I want to try the Mango Passion Fruit first. Always a fun way to dress up water without added calories.